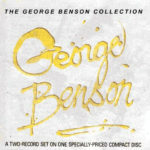 The George Benson Collection is a compilation album by George Benson, released on the Warner Bros. record label in 1981. 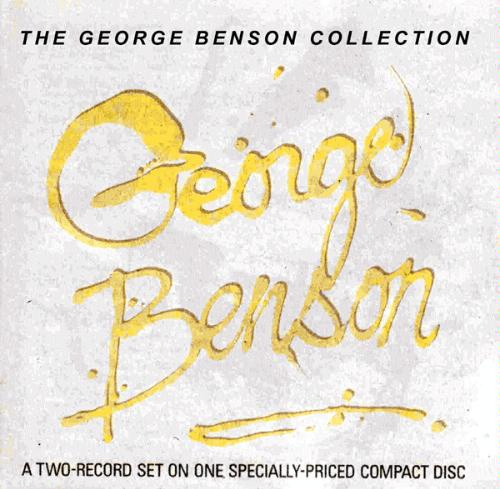 The album was a two-record set, and was compacted into one disc. In addition to old material, the album featured two new songs, including his #1 R&B hit “Turn Your Love Around”, written by Jay Graydon, Steve Lukather and Bill Champlin . It was certified Gold by the RIAA. It covers his tenures with A&M Records, CTI Records, and his then-current label Warner Bros. Records.